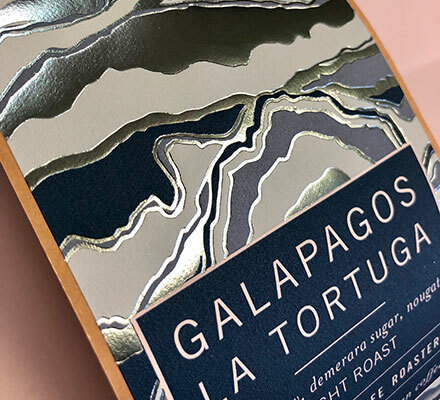 Add foil highlights to your packaging to make them jump off the shelf. 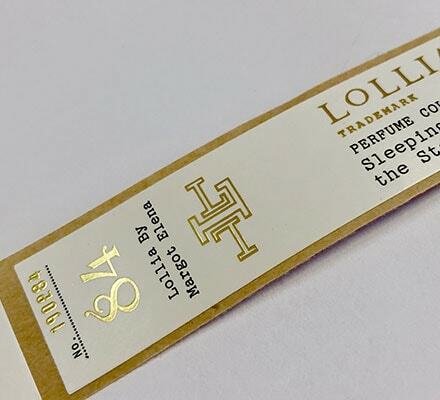 Add a premium appearance to your packaging by adding real metal foil to almost any substrate. We can help you pick the right process to deliver eye-catching highlights that consumers will notice.